This lively novelty book is perfect for little fans of the brand new BBC children's series "3rd & Bird". Push the button to hear the 'Choo! Choo!' 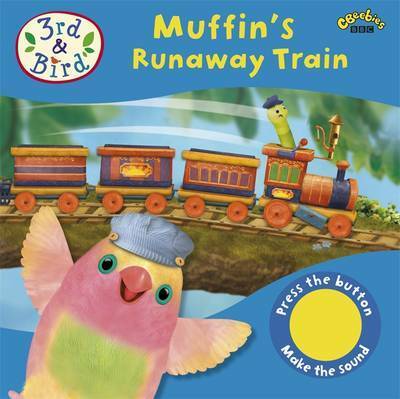 of the Muffin Express train as you listen to an exciting birdie adventure. The Muffin Express train runs away with Elliot at the wheel. But he doesn't know how to stop it! Join Muffin, Samuel and their friends as they try to stop Muffin's runaway train!